Internet-delivered TV is is all about bandwidth allocation and because you’re going to use up a lot more data than the average users will, then you will need those mid-tier to the high-end broadband subscription plans offered by your internet service provider. Internet TV sites like Netflix, Hulu and Roku normally recommend 5Mbps of downstream speed, but since internet is ten times cheaper than Cable TV, you might want to get up to 10Mbps or more. I always say, don’t sacrifice your right to satisfaction if you can help it. Why you need to upgrade to 10Mbps or higher bandwidth allocation? Well, it can be suspicious, especially, if you’re new to this Internet-delivered TV and online streaming, but the thing is, I don’t want you to regret having to encounter buffering delays (load times between movies, at times even between scenes). This does not occur in Cable TV because cable companies use RF (radio frequency) instead of digital signals. You may want to check whether or not there are available channels on HD in your area and how many, before you pull the plug on your cable or satellite subscription. There should be at least 10 networks on HD that you can get for free through an HD antenna; some of the major networks like FOX, ABC, NBC, and CBS might also offer free subscription. Do ask around your neighborhood on how good HD reception is, you may also want to test it yourself and make sure whether you’re satisfied about it or not. The $35 Winegard Flatwave antenna is highly recommended if you’re in an urban location; you may research on other good HD antennas that are cheap and efficient. The best thing about HD antenna is that basic network channels are crisper and cleaner to look at compared to your cable or satellite TV. 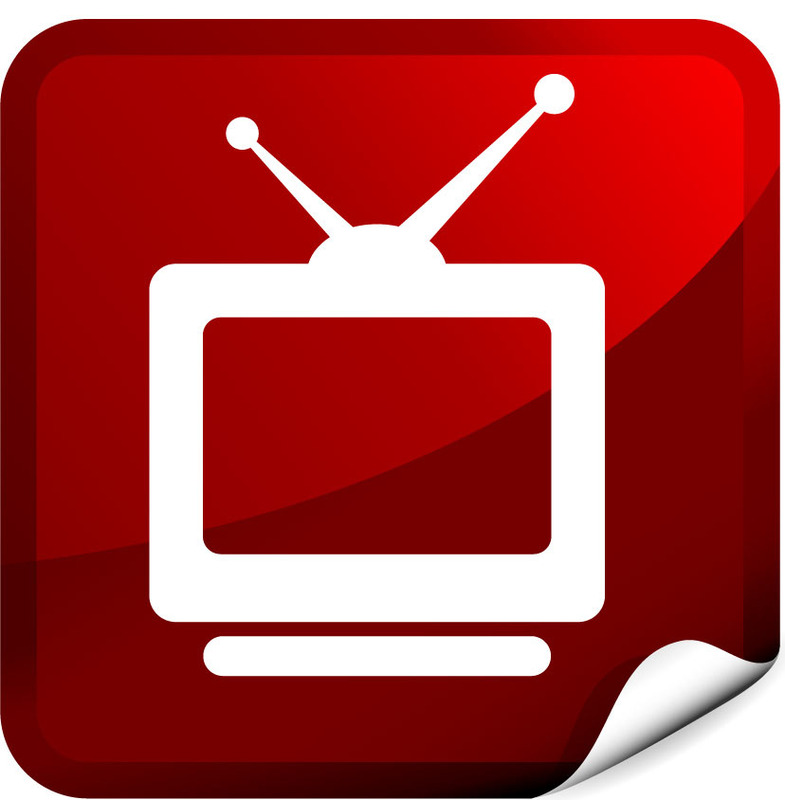 Use a TiVo Roamio OTA DVR or Channel Master DVR+ to record shows from your networks. Now that you’ve tested the waters, it’s time to take a dive and enjoy it completely! Remember that a smart TV or a Blu-ray player only does less than half of the job, so buy a fully dedicated streaming device to get internet TV. I highly recommend that you get Roku. I based my opinion on 3 important things that the Roku 3 features that other streaming devices fail to deliver: internet speed, rich and well-arranged catalog and ease of use. Roku offers more than 2,000 channels for you to choose from. Moreover you can search movies via your favorite actor, TV series, genre’ or movie title. To avoid disappointments, Roku will tell you which services are offered for free and which ones are paid. Roku sport a remote control for easy navigation and a 3.5mm audio jack so you can use a headphone for wireless listening if you don’t like to be interrupted. Having acquired your video streaming device, it’s now time to choose the kind of service to satisfy your entertainment requirements. The top choice among the lot would be Netflix. Besides being affordable with a standard plan of $8/month for solo users and $12/ month for a family subscription plan, they also offer 4K videos for as a bonus. 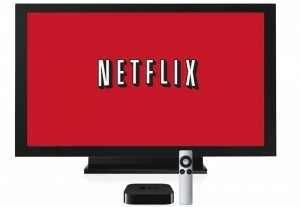 Netflix has a wide array of movies, TV series (previous seasons only) and original shows. You’ll get them as they are and commercial-free. Another top contender for your consideration is Amazon Prime. 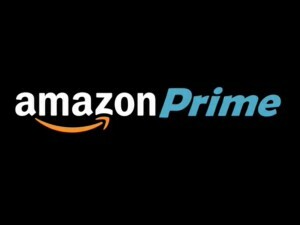 Amazon Prime boasts exclusive rights to HBO TV series such as Oz and the Sopranos plus it also has a variety of company-produced series that you’’ love. Parents love Amazon Prime for its child-friendly programming, but they also offer video on demand which allows you to purchase new TV series and movies. Having direct access to Amazon’s online store and the 2-day shipping offer will not make you think twice in getting a subscription. If you crave for the latest seasons of your favorite TV shows, then Hulu Plus is the answer! With the exception of being the only service provider that plays commercials, they usually showcase newer seasons on their site in about 1 – 3 months time from the time the show aired officially. Your HD antenna and the networks that they can pick up offers some of the programming that Hulu Plus offers, so you may not need to get a full subscription if some networks are available in your HD antenna. However, if you don’t mind recording shows on your DVR and catching up with them after they have finished airing, then Hulu is a good choice. HBO Now offers practically everything that’s available on the network including the latest episodes of new shows like Game of Thrones and you can even watch them live. HBO Now offers a standard subscription rate of $15 a month which is considerably cheap with all the good stuff they’ll give you for it. But HBO’s marketing scheme seems off with this one, because they offered it exclusively on Apple devices. ESPN, Nickelodeon, CBS-owned Showtime and other standalone services are expected to follow HBO’s game changing initiative soon. Dish Network’s new Sling TV service will be a perfect addition to your cord-cutting lifestyle. Their starter app can be obtained via a $20/month subscription plan which includes ESPN network and ESPN2, Cartoon Network, HGTV, CNN, TBS and other channels. You can access all these channels from your streaming device, smartphone, or computer and they will run with the same schedule and commercial breaks as cable does. Also Roku 3 is now compatible with Sling TV. They also offer a $5 add-on packs that allows you to watch news and kids channels on top of the basic subscription. You also have the option to rent standard-def and high-def movies at $3 and $4 each respectively, and they offer a free sign up too! The picture quality may not be on par with cable or satellite TV; however, the ease of use and affordability of Sling TV is such a delight. For an additional $15 a month, you can get live and on-demand HBO programming. Here’s another great news, Sony’s new Playstation Vue service has just launched in Chicago, New York City and Philadelphia. Owners of the Playstation 3 & 4 platforms can now subscribe to Playstation Vue! It’s true that Vue has the advantage when it comes to most channels offered; however, it’s also more expensive as it cost from $50 – $70/month. Another disadvantage with Vue is that it does not have most of ESPN’s channels as per rights restrictions. But they also make up for it through their wide array of bundled cable channels that is just as satisfying as cable or satellite TV. 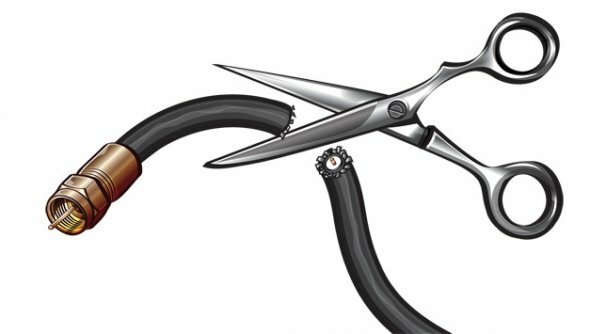 Quitting cable and switching to internet-delivered TV may feel a little odd and sometimes the whole cord-cutting experience can be frustrating at start. But give it time and learn how things work in internet TV and I promise you, it will be a bliss.